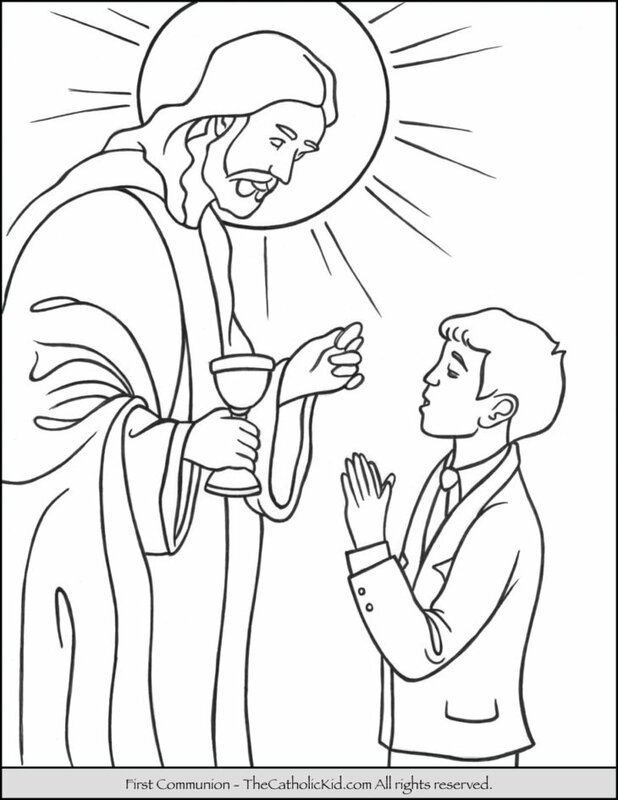 The sacrament of First Communion is an important tradition for Catholic families and individuals. 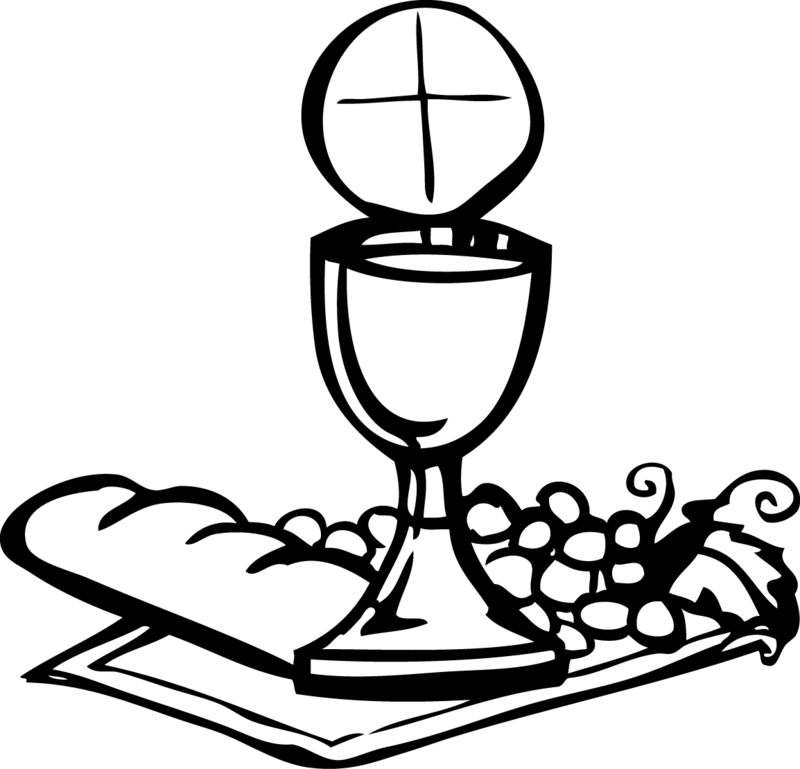 For Catholics, Holy Communion is the third of seven sacraments received. 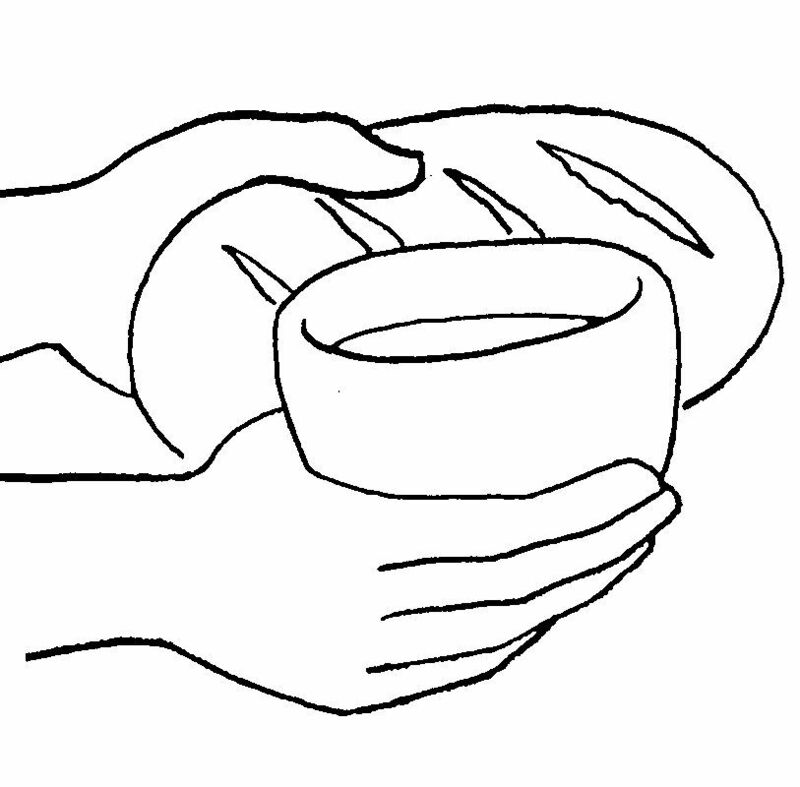 It occurs only after receiving Baptism, and once the person has reached the age of reason (usually, around the second grade). 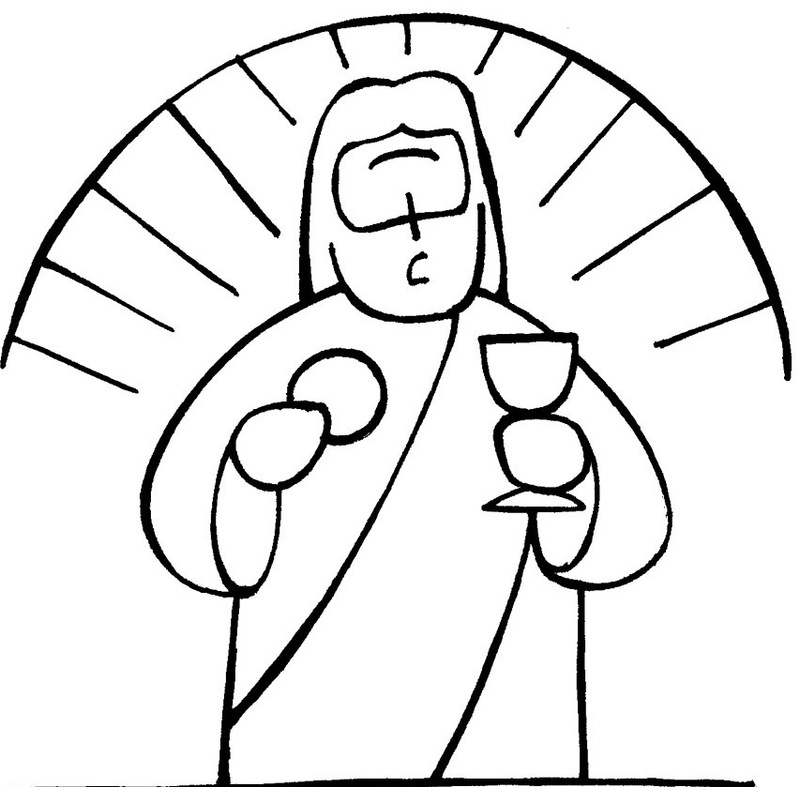 First confession (the first sacrament of penance) must precede the reception of the Eucharist. 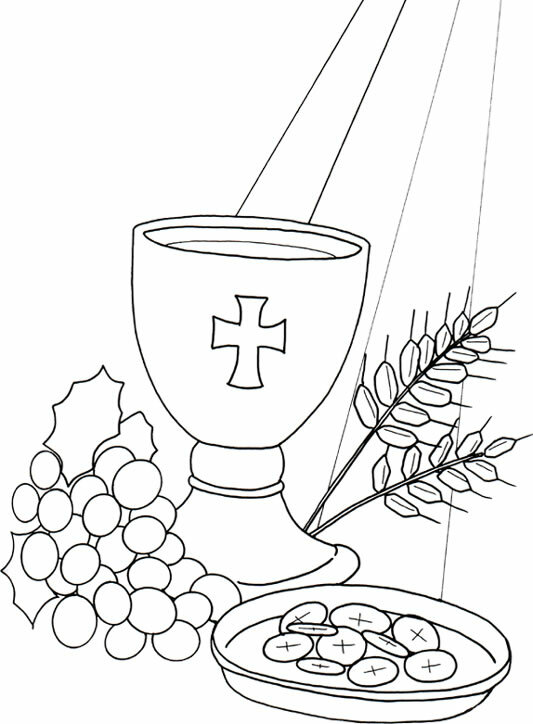 This order of the sacraments is practiced universally by all Latin rite Catholics. 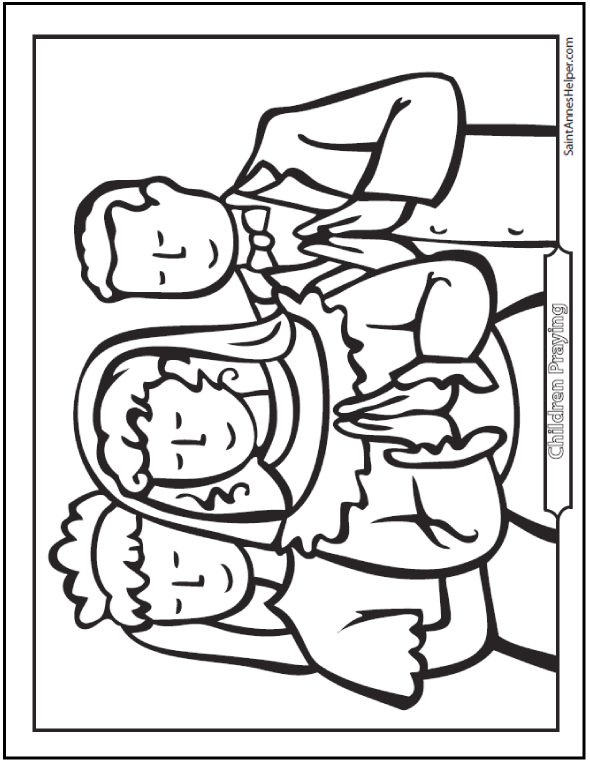 In 1910, Pope Pius X issued the decree Quam singulari, which changed the age at which First Communion is taken to 7 years old. Previously, local standards had been 10 or 12 or even 14 years old. 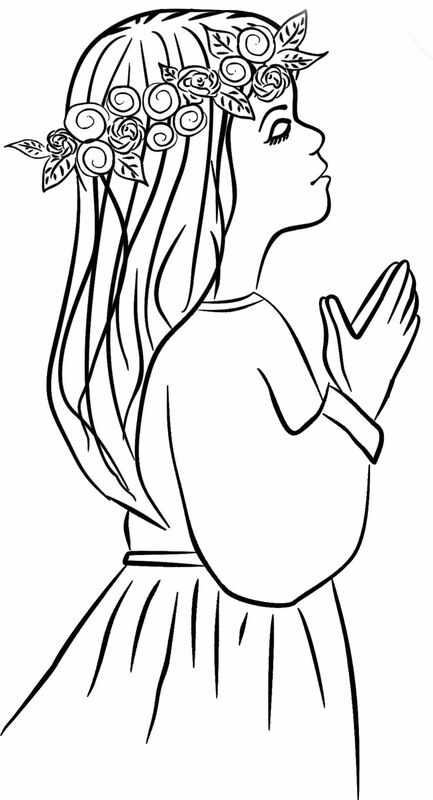 Byzantine Catholics (Eastern Rite) celebrate the sacraments of baptism, confirmation (Chrismation), and Holy Communion on the same day as an infant's baptism. 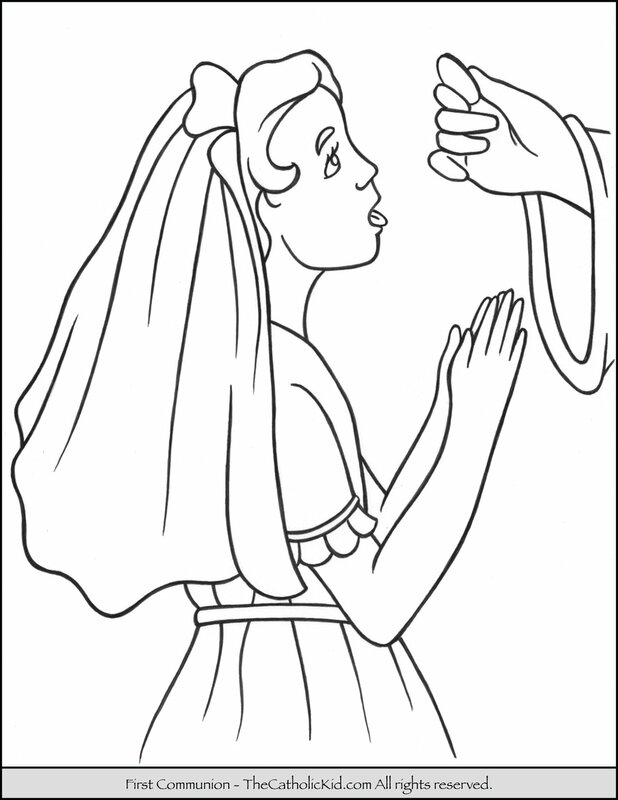 This site contains all information about First holy communion coloring page.